To understand or distinguish between and apply the words: science, scientific law, scientific method, scientific model, theory, experiment, controlled experiment, and hypothesis. To gain experience in recording and explaining experimental observations through a Hollywood movie of novel. 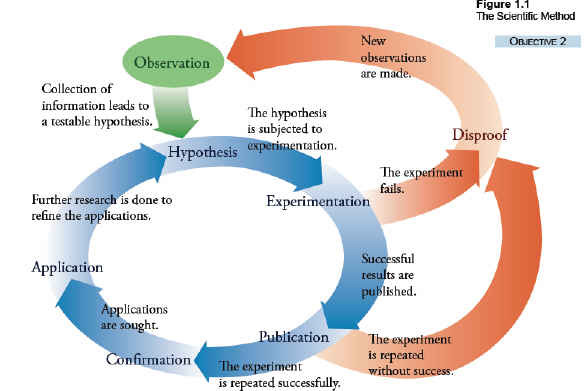 To observe the scientific method in action by “Hollywood Scientists” in the movie. To recognize that the human body needs to be sterilized before working in a sterile lab or otherwise the human needs to wear a clean suit with a self contained breathing apparatus so as to not contaminate the environment. The best-selling novel by Michael Crichton was faithfully adapted for this taut 1971 thriller, about a team of scientists racing against time to destroy a deadly alien virus that threatens to wipe out life on Earth. As usual with any Crichton-based movie, the emphasis is on an exciting clash between nature and science, beginning when virologists discover the outer-space virus in a tiny town full of corpses. Projecting total contamination, the scientists isolate the deadly strain in a massive, high-tech underground lab facility, which is rigged for nuclear destruction if the virus is not successfully controlled. The movie spends a great deal of time covering the scientific procedures of the high-pressure investigation, and the rising tensions between scientists who have been forced to work in claustrophobic conditions. Students may check this movie out from the FSCJ Library, Public Library or even purchase the video. The movie is available o NETFLIX. Purchase from Amazon.com New $9.49; Used From $2.53. You may take your notes on the separate handout. Experiment – collecting data by observation of chemical changes under controlled conditions. 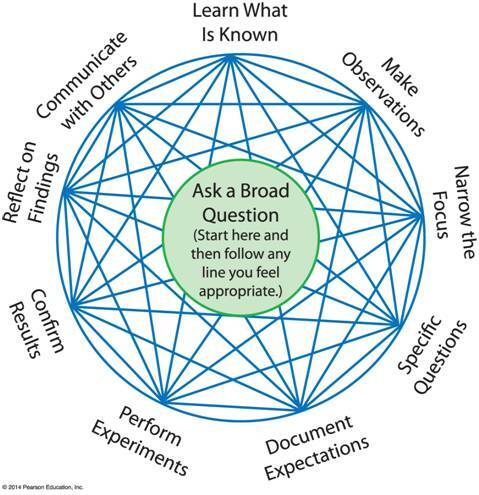 Hypothesis – formulating a tentative proposal to correlate and explain the experimental data. 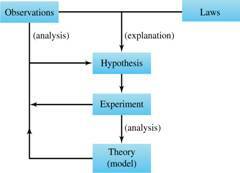 Theory – stating a formal theory or scientific law after extensive testing of the hypothesis.